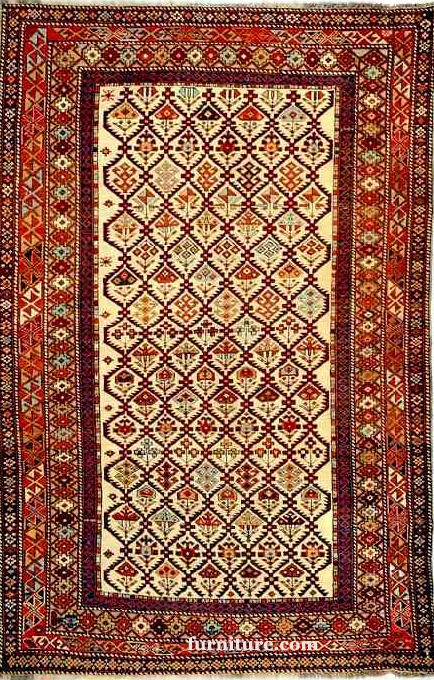 Shirvan rugs were and are produced in the Shirvan region of modern-day Azerbaijan, a country at the crossroads of Eastern Europe and Western Asia. It is just south of the Caucasus mountain range, east of Gendje, and west of the Baku peninsula. Baku is the capital. 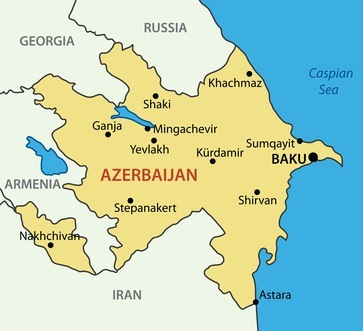 Azerbaijan became an independent state in 1991 after gaining sovereignty from Russia. The population of Shirvan is primarily Azeri Turks but there was at one time a large population of Armenians as well. 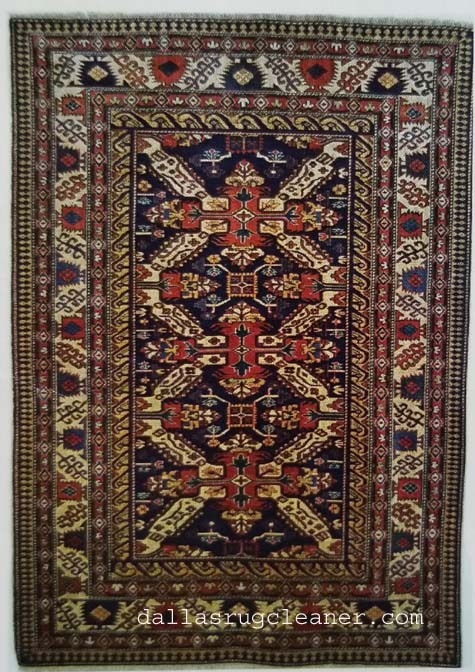 The best known of the Southern Caucasian rugs are the Kazak, Karabagh, Gendje, Moghan, Talish, and Shirvan. 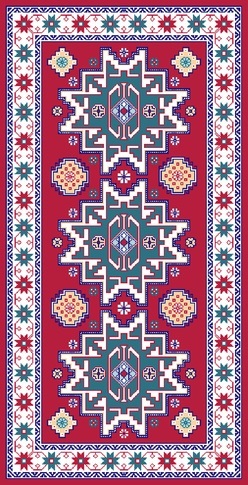 The Northern Caucasian rugs include the Kuba and the Derbend. 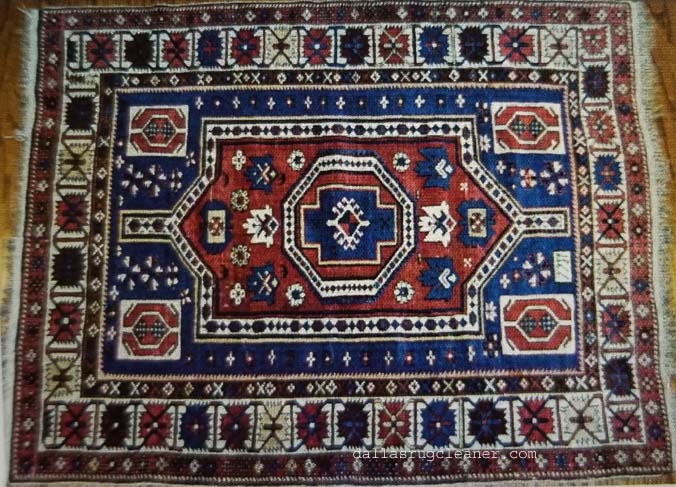 Antique Shirvan rugs and runners are some of the most collectable antique oriental rugs. The striking balance and symmetry of these rugs was accomplished by using simple geometric ornamentation (such as twin medallions) on a background of deep indigo blue. Strong colors, subtle details, and powerful symbols distinguish the antique Shirvans from the other rugs in the area. 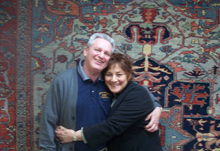 These rugs were produced until around the beginning of the 20th century. The opening of the Trans-Caucasian railway in the 1870s, exposed the area to European dealers who demanded massive amounts of rugs for transport to the west. 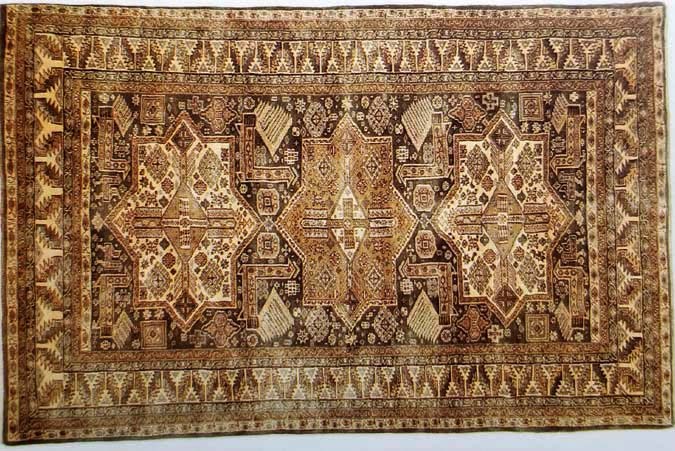 Shirvan rugs, as well as another Caucasian rug in the North of the Shirvan area, the Kuba, began to lose the simplicity of their designs due to the European influence. They became increasingly more intricate with finer weaves and knots. 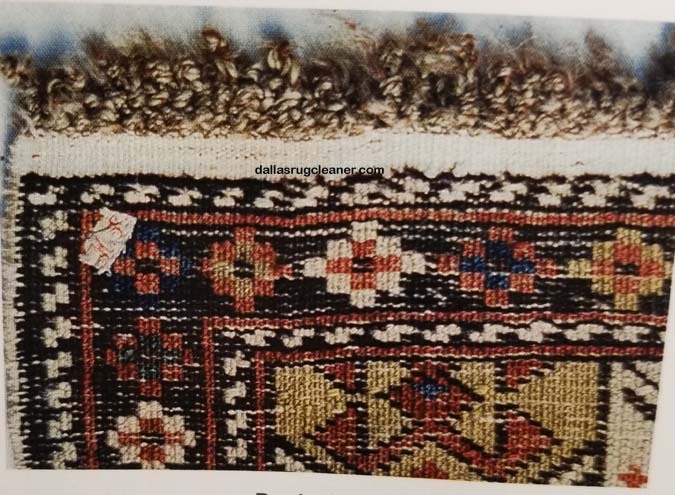 The Kuba oriental rugs and Shirvan rugs were close in design and colors but the Shirvans had a larger weave and were more supple. 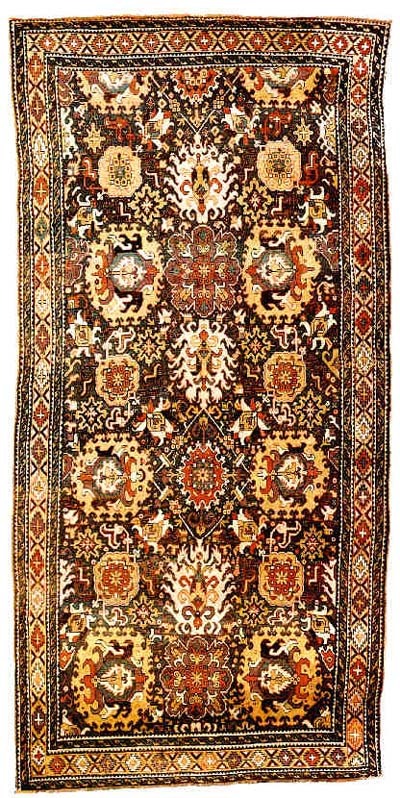 Additionally, the Shirvan rugs tended to use more medallion designs, the Kubas more allover patterns. Both of these rugs are distinguishable from other South Caucasian rugs such as the Kazaks, which have a bolder, more graphic quality of designs. 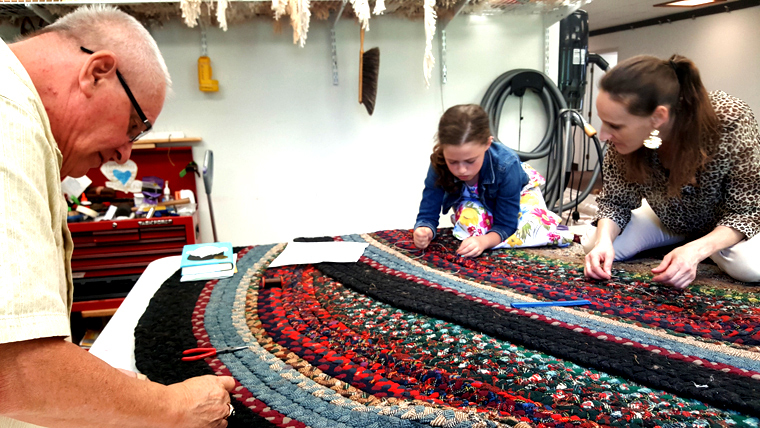 The continuing demand for rugs eventually led to the establishment of carpet workshops and commercial dyes began to be used. In addition, the designs were simplified and became symmetrical. 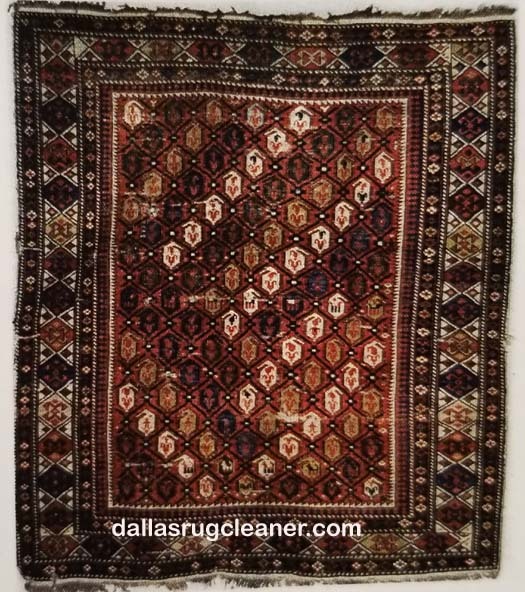 The individual charm of the antique Shirvan rugs was all but lost. Shirvan rugs are generally short pile rugs with a flat or nearly flat back. The warps (up and down foundation cords) are flat or mildly depressed and usually consist of several strands of undyed wool of different shades. (Depressed warps occur when the wefts are pulled tightly from either side rather than put in with minimal tension. This will displace the warps into 2 levels). Occasionally, the warps will be cotton or a wool/cotton combination. The wefts (side to side cords) will consist of 2 or more cords of natural or dyed wool or cotton. 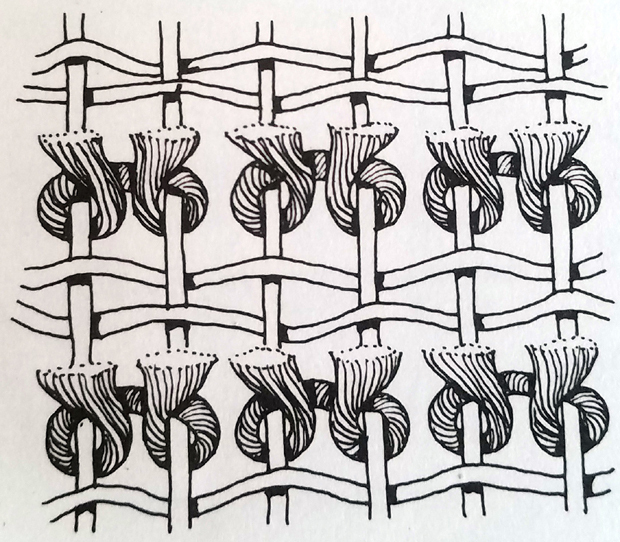 The Turkish or symmetrical knot is used in the weaving of the Shirvan rugs. The sides can be varied with 2 or more cords overcast in wool or a single weft cord wrapped in cotton or overcast in blue wool. 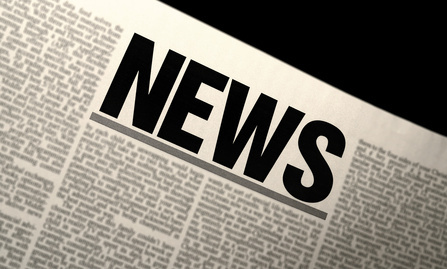 The ends can vary with a looped fringe at one end (usually upper) and knotted at the other end. The ends can also be found as multiple rows of knotted fringe. Warps can be braided and turned under into a band or even a narrow kilim (flat woven area) with fringe. The lower end can contain loops which are often woven into a band. A narrow double-corded edging in white cotton (sometimes blue) is typical of late 19th and early 20th century, although wool can be found in very old examples. The selvage will typically be the same material and color as the wefts (side to side cords). The predominant colors are bright blues, reds, and browns in the field with accents of ivory and golden yellow. Generally, the rugs are no larger than 5 x 7. Runners are long and narrow (which makes multi-medallion designs possible). 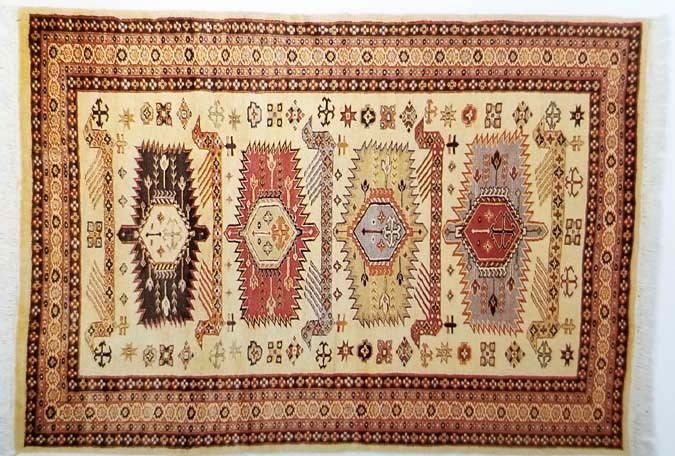 The design of Shirvan rugs is primarily geometric and typically consists of one or more symbol-filled medallions which are very finely and precisely detailed. The medallions are often octagon and cross-shaped. Allover patterns of symbolic floral and geometric motifs such as lozenges, stars, crosses, botehs, and small animals, as well as harshang (or crab motifs) can be found. Lattice works of floral patterns are used as well. Very fine prayer rugs with angular mihrabs (arch-shaped mosque prayer niches) are also made in the area. 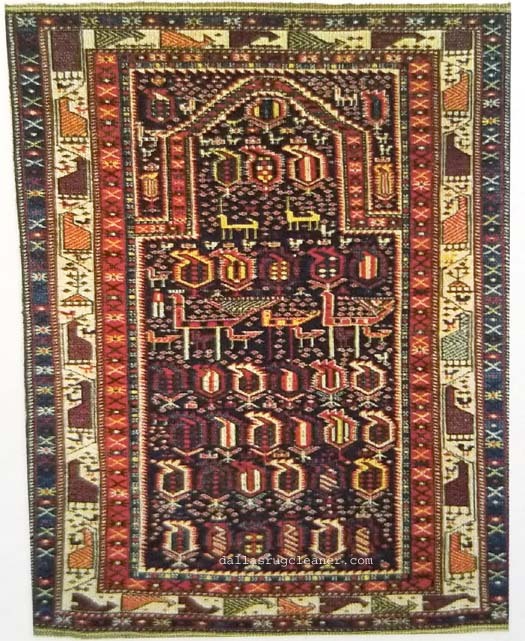 The Shirvan designs are widely copied in India and Pakistan although the weaves are often finer and the colors are modified.